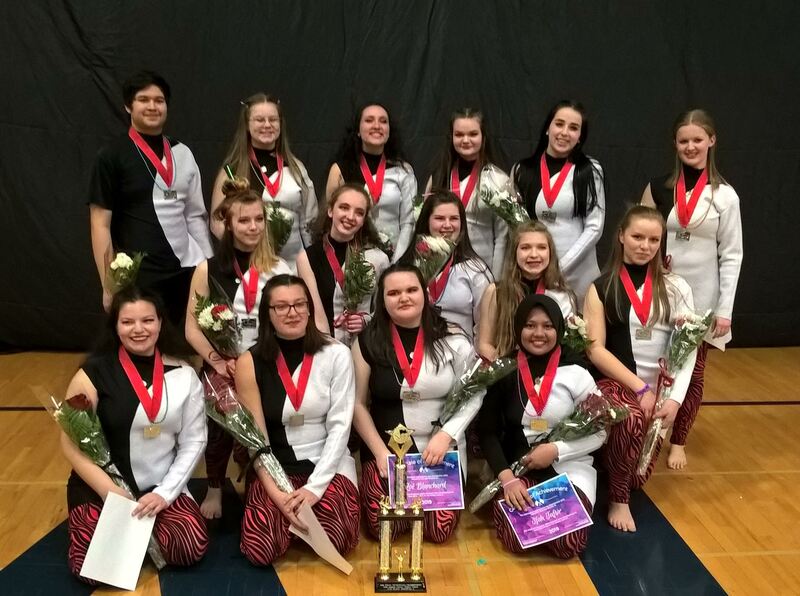 Congratulations to the MHS Winter Guard on a successful season and an outstanding performance at the Championships on Saturday. Scoring 82.55, the Guard finished up with their best show of the year and placed second in their division! You can see their performance on the Mac Band Facebook page. Or better yet, come to Patton Middle School on Thursday evening and see it live (details below). Thanks to the coaches and instructors and thanks to all the parents who helped feed the guard and move equipment! 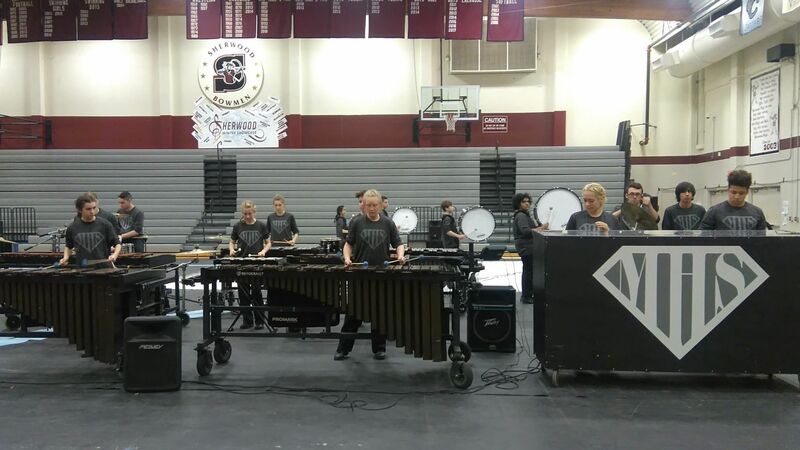 This Saturday, the Winter Percussion wraps up their competitive season. The Winter Percussion Championships will be at west Salem High School on April 6th. McMinnville will take the floor for the preliminary round at 10:40 a.m. and again for the final round sometime between 4:45 and 5:45 p.m. In preparation for the Winter Percussion Championships, League Band Festival and as a final chance for you to see this year’s Guard show, there will be a “friends and family” performance on Thursday evening at Patton Middle School. The MHS Wind Ensemble, Winter Percussion and Winter Guard will all perform in the Patton Gym beginning at 7:00 p.m. Performance at Patton – Thursday, April 4th @ 7:00 p.m.